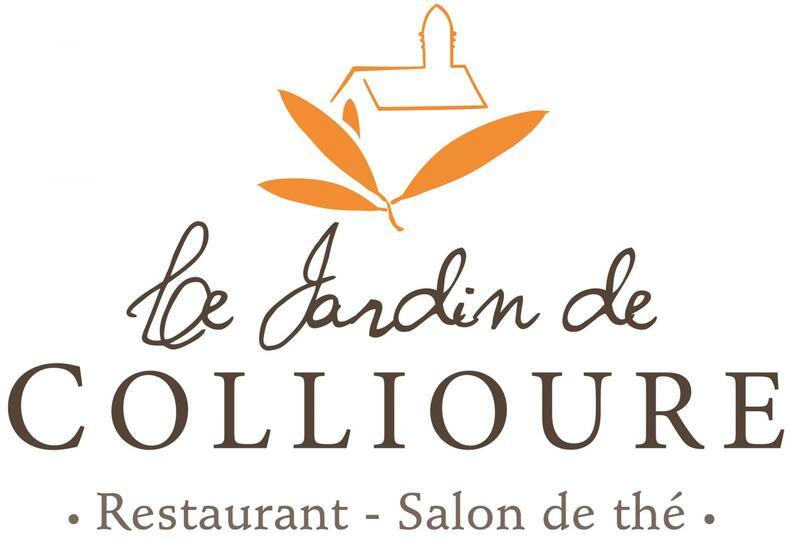 Enjoy the delicious Catalan specialities at Le Jardin de Collioure. We invite you to relive the experience of enjoying the Catalan cuisine in our restaurant. We use simple, fresh and quality ingredients to concoct delectable dishes. Enjoy our delicious cargolade while sipping a glass of white wine. In addition to Catalan specialities, we also offer a wide selection of meat, fish and seafood specialities as well as charcoal-grilled dishes. Our dining room and patio are available for rent for birthdays, engagement celebrations or group meals. We welcome you to our beautiful restaurant located in the cloister of the Dominican Convent. You will love the cosy and warm atmosphere. We also have a private and secure car park. Enjoy tasty gourmet dishes in our restaurant. Our restaurant is loved for its fine and authentic cuisine in Collioure, Perpignan, Argelès-sur-Mer, etc..